The Triangle Buff Fuzz pedal produces a violin-like fuzz sound that's rich and legendary. 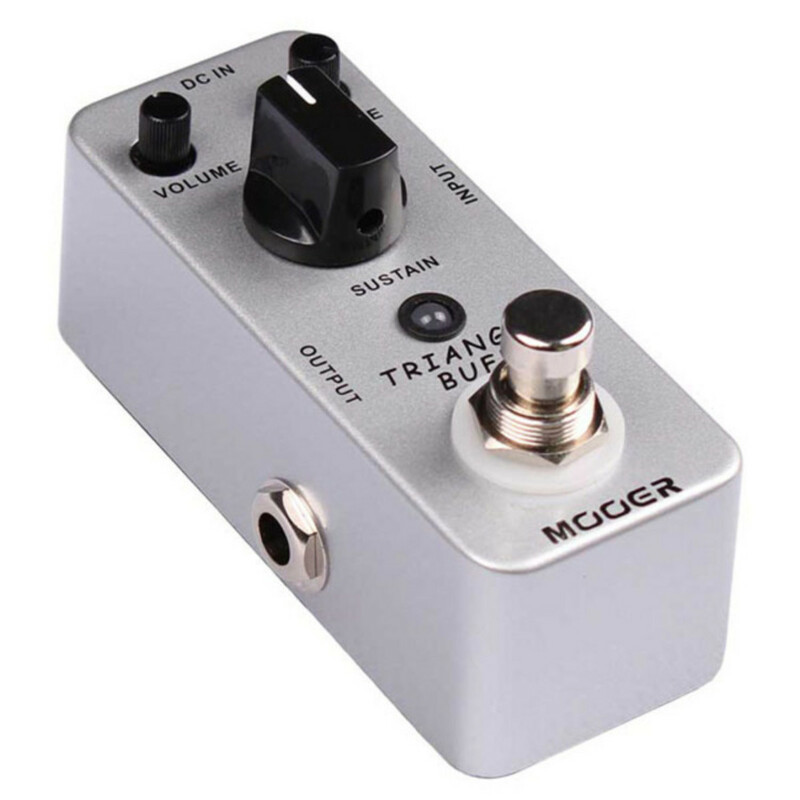 The small, exquisite unit is protected by a full metal shell and features a true bypass footswitch, LED indicator light and 1/4" mono input and output. 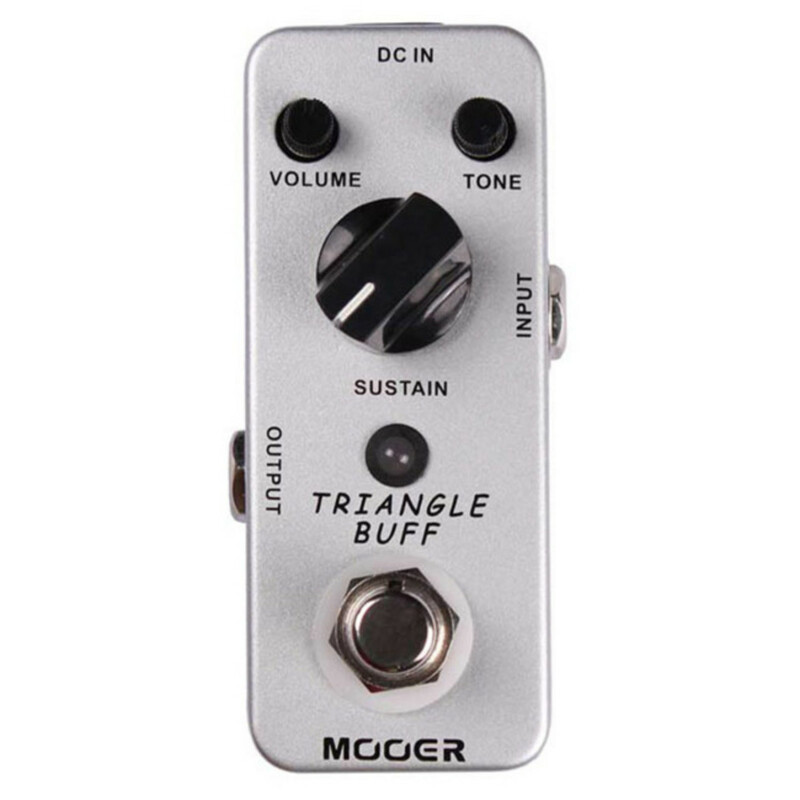 Adjust the volume and gain of the fuzz sound, as well as the tone with the easy-to-use control knobs.